 Southampton Voluntary Services (SVS) is the umbrella body for local voluntary and community groups working in Southampton. We provide a wide range of services including specialist support, advice and training to our membership. We also provide and promote information to individuals and organisations on volunteering in the city. 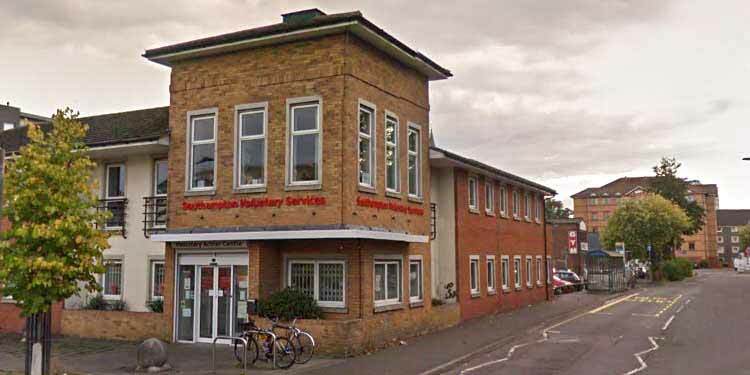 Southampton Voluntary Services (SVS) is housed in the voluntary action centre, which is a purpose built resource for the voluntary sector in Southampton. The Voluntary Action Centre’s primary objective is to provide a focal point for voluntary activity in Southampton and is managed by Southampton Voluntary Services (SVS), whose offices are on the first floor of the building. The Voluntary Action Centre is a fully accessible building, which is centrally located in Southampton, Kingsland Square opposite Hoglands Park. It is within walking distance of the city centre and Southampton Central train station. Monday to Friday: 9.00am to 2.30pm.